Single...and loving it! Celebrate your independence and listen to these fierce songs by music's most fearless females. So you've finally broken up with that guy who didn't treat you the way you deserved, and listened to all the break up songs your wounded heart could possibly take. Or maybe you've been single since birth (SSB) or single for a long time, which is why the last V-day weekend left you feeling bad, or, at the very least, envious of coupled up chicks. STOP feeling that way. While it's true that love can make you happy, love is not the only thing that can make you happy. You don't have to be with a man to find fulfillment and happiness in your life. You can find satisfaction in your accomplishments, in your constant improvement. When you sometimes find yourself forgetting that you are, in fact, an empowered woman whose opportunities are limitless, let your favorite artists remind you of everything you are and everything you could become, with or without a man. So what if you're single? Own it! 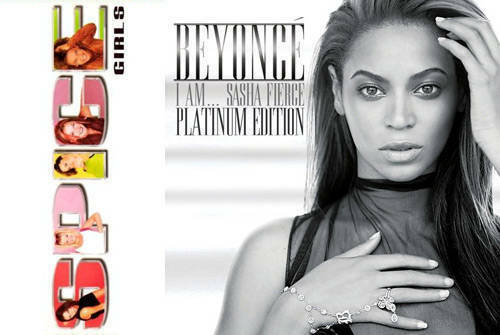 Click through to the gallery below to listen to our girl power anthems. List your own empowering songs when you comment, so your fellow Cosmo chicks can listen to them, too!